Nobody In The Industry Offers This Kind Of Quality In A 7×12 Shaved Ice Concession Trailer At This Kind Of Price! 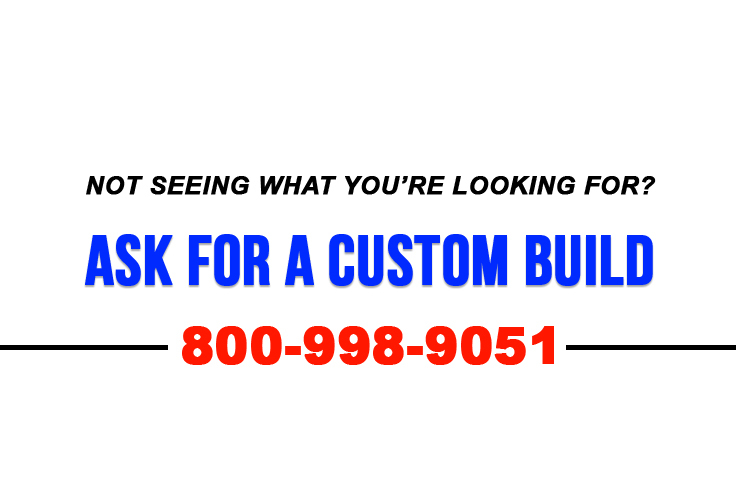 Call Us Today at 800-998-9051! Sealed LED Tail Lights & A 5 Year Factory Warranty. Don’t forget to ask about adding a: Swan 100 Shave Ice Machine to your trailer! Concession Electric Green Shave Ice # 1 IN Quality AND Customer Satisfaction!!! 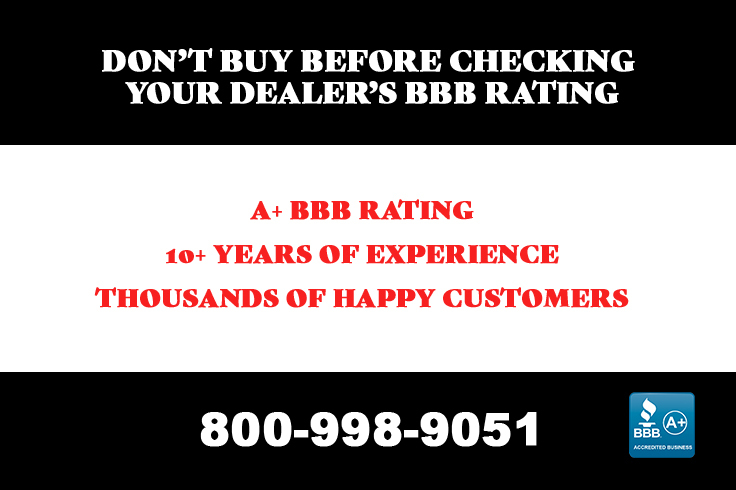 We Are An Accredited Better Business Bureau Member And Will Supply Customer And Manufacturer References Uptown Request. Call Jon, Bill, JC, Tim, John, Dede Or Charilyn Today!